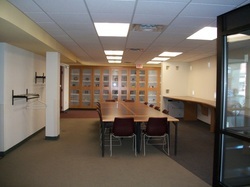 DuBois Public Library Meeting Room available for use! $25 for up to 4-hour use of the meeting room or $50 for all day use. Please read the Meeting Room Policy before submitting an application for use. Here's the link to our Meeting Room Policy and Application for Use. You can email the completed application to director@duboispubliclibrary.org or fax the completed application to (814)371-2282. 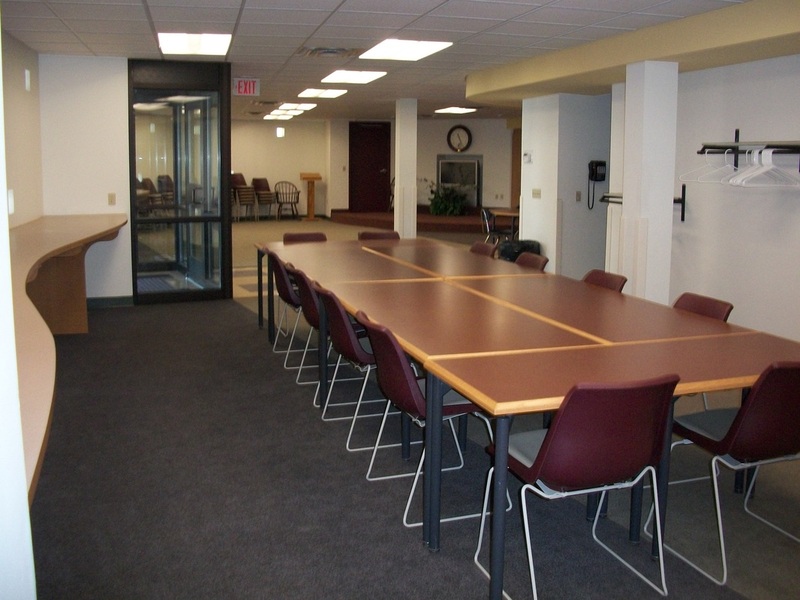 For questions about the meeting room use, please call (814)371-5930.